Designed for high-speed finishing of hardened materials. 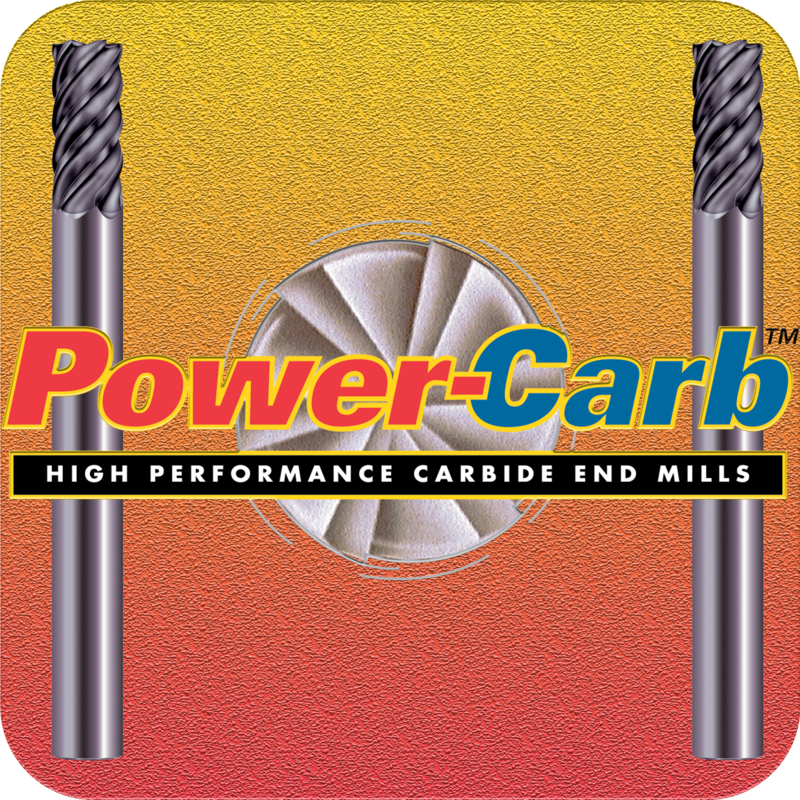 The Power-Carb end mill is made of an application specific carbide to improve wear resistance and toughness in demanding applications. The tool is ideal for trochoidal milling applications in hardened steels and dry machining with the exclusive Ti-NAMITE A tool coating.